We are excited to offer you a new tool called Petly! So what exactly is Petly? 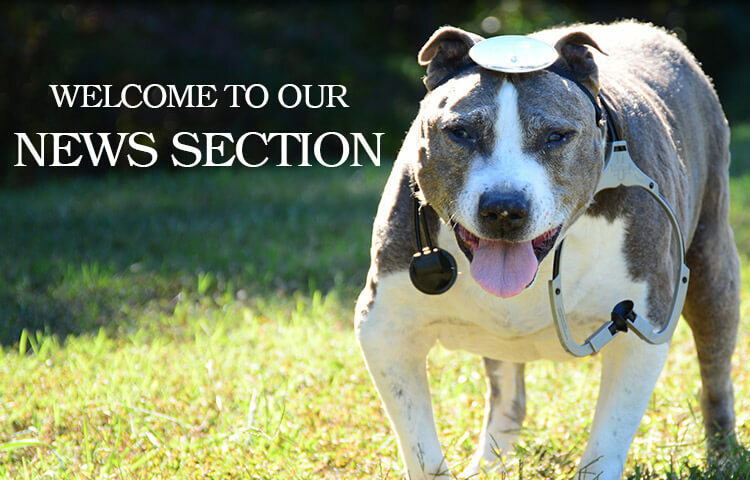 We like to describe it as a single place for everything about your pet. Keeping your pet healthy has never been so easy. Petly is designed to let you access your pets health resources when you need them most. You can review your pets health records, request an appointment, or order your refill prescription from us online. You can easily update your contact information as well. View up-to-the-hour information on future appointments. Know when to arrive and what to expect at each appointment. Find informative articles about the latest in pet health from the Pet Health Network. From medical articles to behavior tips, breed information to breaking new about tick-borne diseases and food recalls, the Pet Health Network has it all to help you keep your pet as healthy and happy as possible. With a live Facebook feed, see the latest in pet-related news, learn about deals and offers, and stay in touch. If you have already shared your email address with us, you will be receiving an invitation to join Petly. The invitation will include log-in information and important instructions. If you have not yet shared your email address, please contact us as soon as you can!